Cambridge’s Ben Cox is an avid busker. In fact, he knew he wanted to busk ever since he first step foot in Harvard Square as a young child. Since then, he has pursued different group and solo projects in a wide range of genres – a true testament to his talent. With the warmer weather (hopefully) here to stay, Cox will be back in Harvard Square a few times a week from the spring to the fall. This week’s Song of the Week is the second track of his debut EP from his most recent solo project, Sodawars. D338 is a track constructed in traditional post-rock style. It’s mellow and simple drums allow for the guitars to melodically build up track which give it a really bold and full sound. 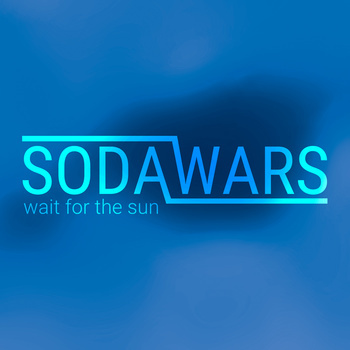 Listen to the track below and download the EP via Sodawars’ Bandcamp.